Ford Theatre is the place where Abraham Lincoln was assassinated. And in these days of horrifyingly regular public murders, it's reasonable to ask what kind of name this is for a rock and roll group. A sick joke? Absolutely not. These six young men are deadly serious, and they chose their name because it corresponds in a way to what they are trying to create -- a vision of America in all its present chaos and agony. Harry Palmer, the leader, talks about it with the intensity of a man who feels he has got to be heard. "We're trying to get at the kind of desperation and searching that people are going through," he says. "This is as much a dramatic work as a musical one. We're trying to create a whole environment -- an ominous kind of environment." All the lyrics are in the second person, addressed to us. We're on the spot -- and there are very few of us who won't see parts of ourselves in these lines, or recognize the kind of tension that builds up in these long, corrosive instrumental breaks. The very least you can say about this album is that it's original, and fearlessly honest. And that's not nearly as common as some people think it is. 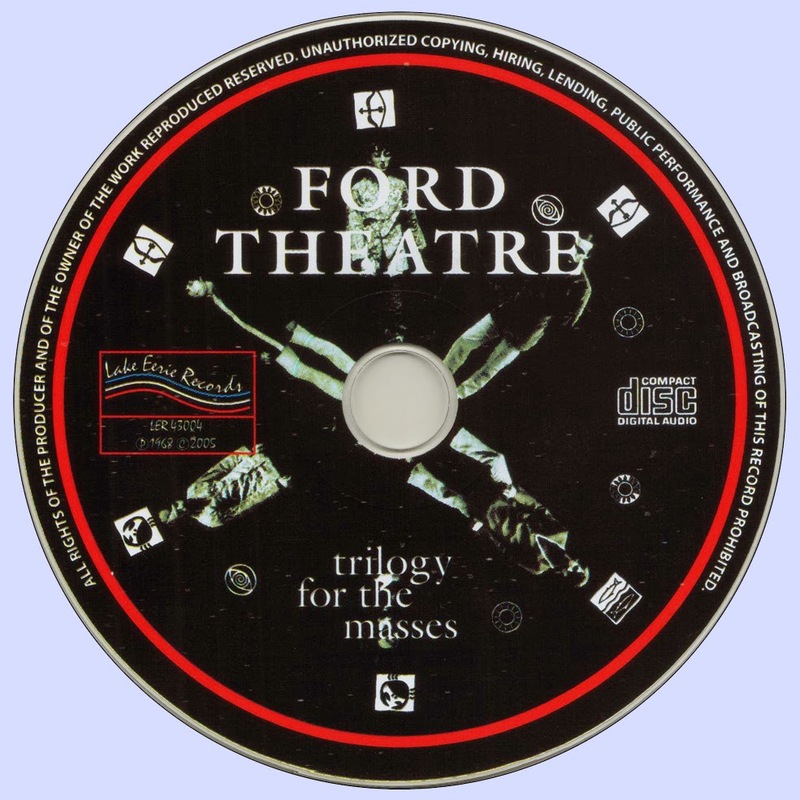 Trilogy For The Masses opens with the Theme For The Masses, the main theme that connects the whole of the album together. Played in a form of lament, the track is rich in both strings and organ very similar to a style that would be utilised by many of the proto-progressive rock bands such as Procol Harum and The Moody Blues. The subsequent track, 101 Harrison Street is a clear indication of the times. Featuring a lengthy and mesmerising guitar solo accompanied by a hypnotic continuous rhythm, this piece of music is a sure sign of the psychedelic drenched times the band were living in. This was the year of Woodstock and the height of flower power, and one can easily envisage this track being played endlessly with one solo being meted out after the other. Excerpt (From the Theme) resurrects the opening theme to then lead into Back To Philadelphia, a track that would also be utilised for the bands second album, Time Changes. Slow paced and laid back, this track in contrast to 101 Harrison Street, lays more emphasis on the guitar work rather than having the organ dominate the sound of the music. Both Sides One and Two are linked by the short echo-filled The Race. 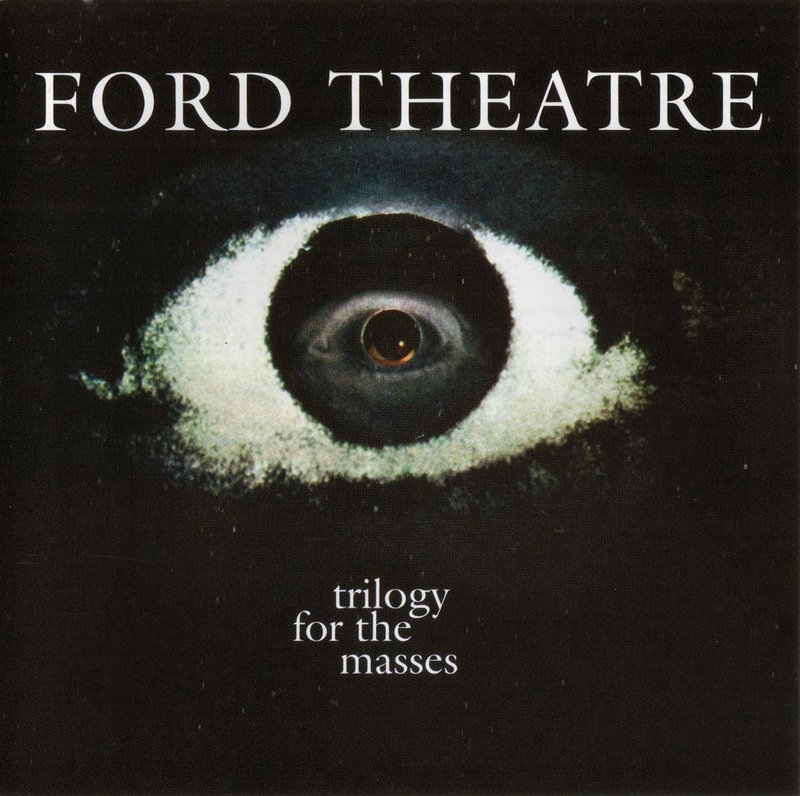 Theme For The Masses resurrects its head in bringing the album to a close with Postlude: Looking Back, the only composition credited entirely to Harry Palmer on the album. Musically this track is strikingly different to the remainder of the album as it is devoid of the elaborate arrangement present on the album giving this pleasant track an almost country rock feel to it. This is one album from my record collection that somehow finds itself regularly on the turntable. There is something innocent and unique about the sound of the album that is hard to find in many albums from this era. Musically I feel that it is a gem and should appeal to all those who like what is often termed as proto-progressive rock.